Google offers a great opportunity for hotels to showcase there different room types, lobby, amenities, conference rooms, and restaurants in an immersive 360° tours directly in a Google’s search. 67.6% of internet searches were made on Google in 2015. 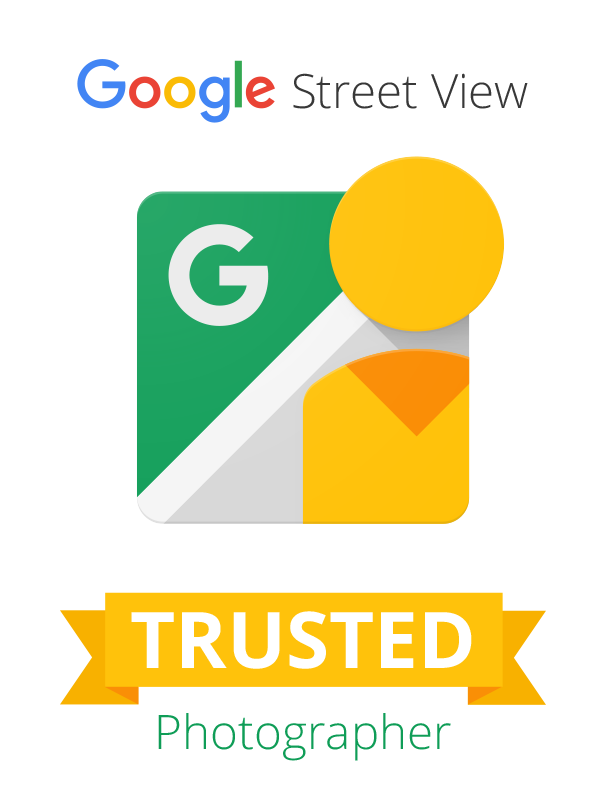 Google’s Hotel View is now directly integrated in the search and map applications. This allows travelers to to see competitive prices from different sources, photos, and 360° Street View panorama when they search for hotels on Google Search and Google Maps. Hire us to help make your hotel stand out from the competition.